I'm getting earlier and earlier with these posts, I feel very productive today! 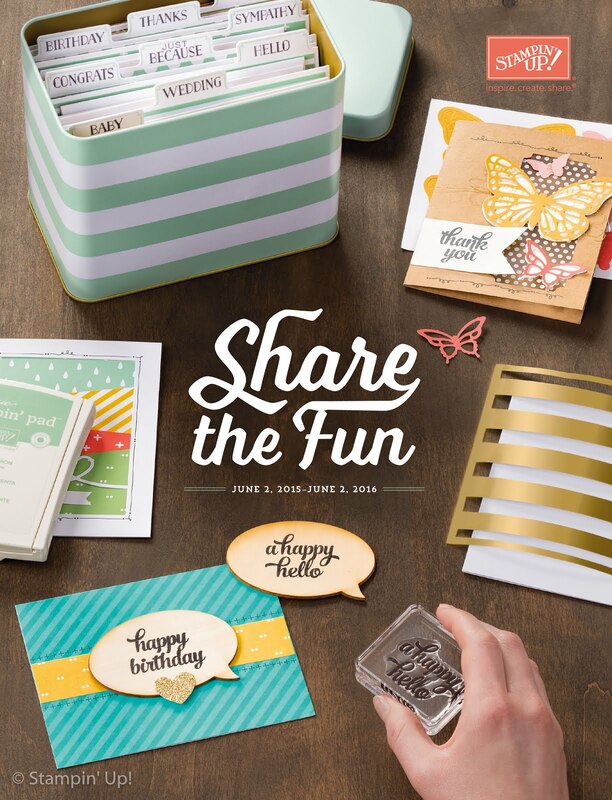 Part of what I love about Stampin' Up, besides the amazing products and the general ethos of the company, is the sense of community you get when you join. I have been papercrafting since I can remember, my family are very artistic, and since I joined Stampin' Up in January my crafting ability has drastically improved. 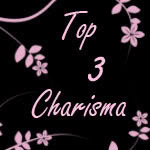 This is primarily down to the lovely group of pink ladies (Michelle last's team) who I craft with, and the wealth of resources on line to provide inspiration and tutorials. It is thanks to events like Michelle's quarterly training that I came up with this card today. The patterned paper is Elegant Soiree which I love, and the patterned punch out is the Eyelet border punch. 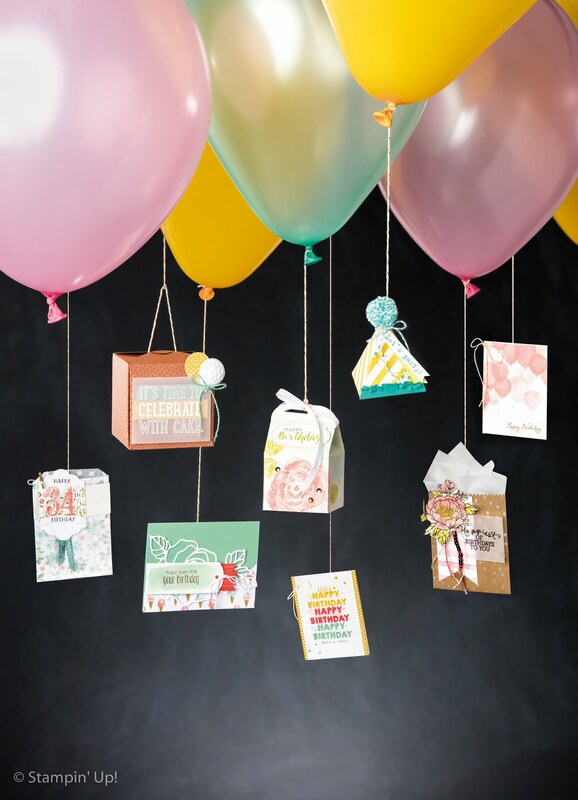 I would not normally buy this punch as I wouldn't think that it is my style, but after using it at quarterly training I fell in love with it and it has expanded my style of card making. The sentiment along the bottom of the card is one line of the lines in the script stamp inked with Early Espresso Stampin' Write marker and then lined up with a stamp a majig. I have to admit that I was a bit careless when inking up the stamp and accidentally caught the second line so I added the row of dots and pearls to hide it! The bow is made from Baja Breeze seam binding ribbon. I have absolutely fallen in love with this ribbon and I'm very conscious that as it is in the mini catalogue it may not carry over into the new catalogue in October so if you like it grab it while you can! You will not regret it, it is lovely and silky and adds a very subtle sheen to any project. So I hope you enjoyed my bluesey project and don't forget that I have two amazing offers for customers this month, a free copy of the mini catalogue and the main catalogue to anyone placing an order with me over £25,and a free sale a bration stamp set to anyone signing up with me this month. Call me now to place your orders, or a chat to find out why being a demonstrator would be right for you. Card stock - Baja Breeze A4, Elegant Soiree Designer series paper. Ink - Early Espresso ink and marker. Stamps - Strength and Hope. Embellishments - Baja breeze seam binding ribbon, basic pearls. Other - Stamp a majig, Eyelet border punch.